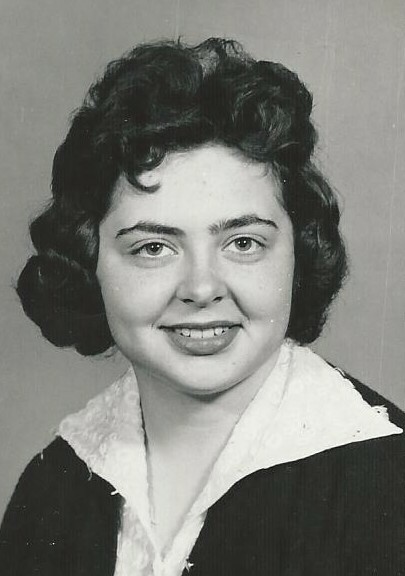 Betty J. Gale, 69, of Rensselaer Falls, died, May 23, 2013, at her home, services will be private. 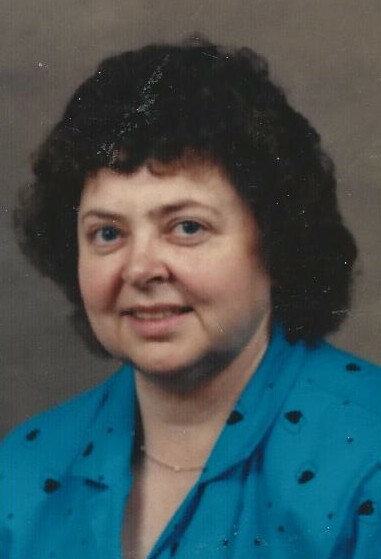 Betty is survived by her daughters, Gena Gale and Bill Merrick, Potsdam, Janna and Dag Alstad, Westminster, MD, grandchildren, Dylan Hutton, Kala Alstad, Kendall Alstad, Nicole Schober, Makenzie Merrick, brothers, Dean Bresett, Redwood, Jay Bresett, Fowler a sister, Linda Tharrett, Fowler, several nieces and nephews. She was predeceased by her brothers, Lloyd Bresett Jr., Thomas Bresett, sisters, Gene Jesmer, and Joyce Griffin. She was born on July 26, 1943, in Gouverneur, the daughter of Leonard and Georgina Patton Bresett. Betty married Brent Gale on July 20, 1960 at the Gouverneur United Methodist Church, Reverend Brown officiating; he died on January 6, 2007. She was a home health care aide for the Community Development Program in Canton and prior to that she was a bartender at the Meadows in Fowler. Betty loved researching family genealogy, traveling, gardening and animals. Contributions can be made to the Dr. Ravinder N. Agarwal Renal Center in Ogdensburg. 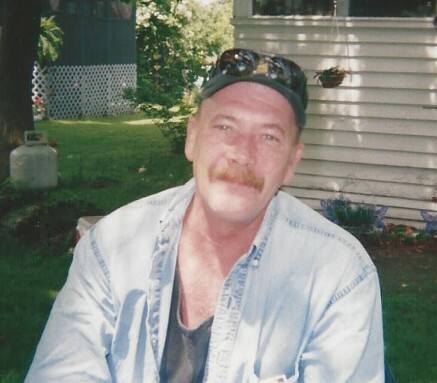 Steven G. Hamilton, 55, of DeKalb Junction, died, May 6, 2013, at Claxton Hepburn Medical Center. There will be a family gathering at his home, 2665 SH 812, on Friday, May 10th, 6 -8 PM and Saturday, May 11th , 10am – 2 PM. Steven is survived by his wife, Joy, daughters, Erica M. and husband Dale Avery, Kernersville, NC, Carrie A. and husband Gary Taylor, Canastota, Amber L. and husband Shane Carr, Gouverneur, Danielle (Danny) and husband Chester Soto, Canastota, grandchildren, Aiden Coller, Brody Carr, Holly Carr, Christian Soto and his cat Sissy “Little Princess”. Steven was born in Gouverneur, February 1, 1958. He married Joy E. Gaumes on August 15, 1981 in DeKalb, Justice of the Peace Glenn Minnick officiating. Steven was a bagger man at Heuvelton Whey and did construction and roofing. He loved being with his family and friends, fishing, hunting big and small game, being outdoors, having BBQs and watching the Young and the Restless. Donations can be made to the Richard Winter Cancer Treatment Center.